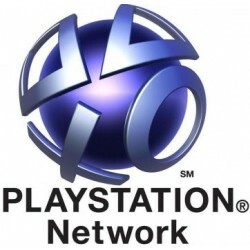 PlayStation Network There are 7 products. 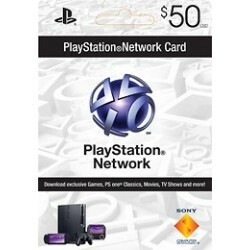 Broaden the content you enjoy on your PlayStation system with this convenient $100 value in 5 x $20 PlayStation Network Cards. 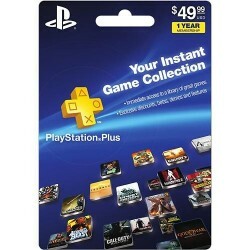 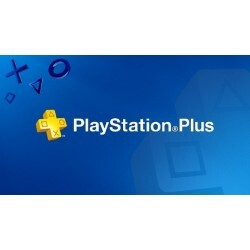 Use the cards to purchase downloadable games, game add-ons, full-length movies, TV shows and other content that you can play or view on your PlayStation 3 or PSP. USA Store Only!